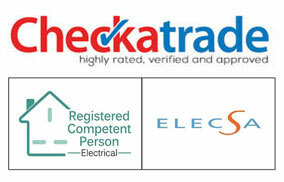 Need a reliable electrician in Dartford? 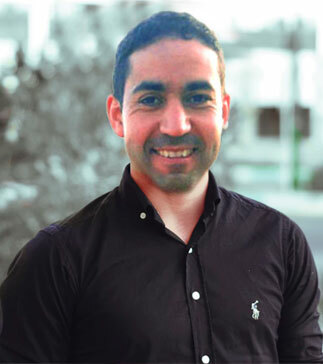 "Hi, my name is Yassin and I funded Excel Electricians LTD only three years ago. 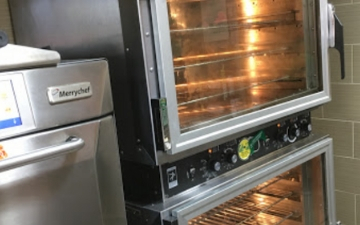 We initially covered the area of Bexleyheath but as as our reputation grew, along with our number of customers, we extended our reach to Dartford which now account for almost half of all electrical Jobs we do. We know Dartford very well and love its people." Below is a small sample of some of the most popular services our qualified engineers get called for. 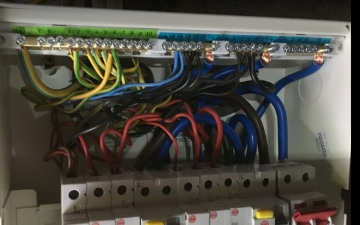 Visit our services page to find out about further electrical services we provide. We are on call 24 hours a day, 7 days a week. So if you have an emergency just give us a ring at any time. Fuse boxes can be tricky. They can trip and sometime they need to be replaced We can definitely do that for you. Nothing worse than a bald cold patch on your beautiful heated floor right. Let us have a look and we'll fix it. WE SOLVE 85% OF EMERGENCY CALLS WE RECEIVE IN DARTFORD IN LESS THAN 1 HOUR FROM ARRIVAL TIME. 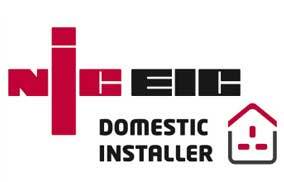 At excel Electricians LTD we want to offer our clients who live in Dartford a perfect service. We will not consider the job done until each and everyone of our client is 100% satisfied. 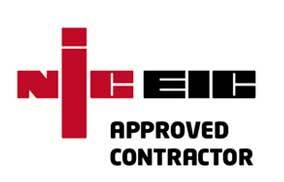 All of our Electrician are not only friendly but also highly qualified and NICEIC Approved. IF YOU LIVE IN DARTFORD YOU QUALIFy FOR Our Special Offer! Not only you will get a free quote, but if your postcode is located in the Dartford area you will get 10% discount on a complete repair when you recommend us to a friend! 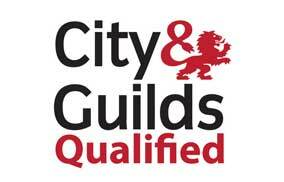 "Called out Excel Electricians Ltd as an emergency to deal with a smoking plug socket. Once making the call, the problem was sorted within an hour. We were kept up to date with the estimated arrival time via text. The electrician that came was very courteous and explained exactly what the fault was. He was very thorough in his work and checked surrounding sockets as a precaution. Would highly recommend these guys"
"Outstanding. Was in a flap because my power suddenly cut out on a Friday night. Called Yassin - he was there super quick, he was very reassuring, and he solved the issue in a jiffy and was very reasonably priced. Also added some very wise words of wisdom on what to look out for when electricians come round. To be honest, I think I'll just ask him to do the job instead in future." "Friendly, Courteous And Seemingly Expert In Trade. 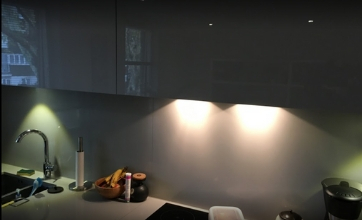 Explained The Actions That Gave Confidence"
Complete lighting refit for this kitchen in a flat located near Dartford grammar school. Although everything was done on a budget, it didn't stop us from giving it a modern feel. The ever important fuse box. Without it nothing would happen.